Sometimes all you need is a little interior design guidance, whether you just want to refresh a room, have a design plan to implement yourself, or already have a direction but need a designer’s expertise to solidify your decisions. 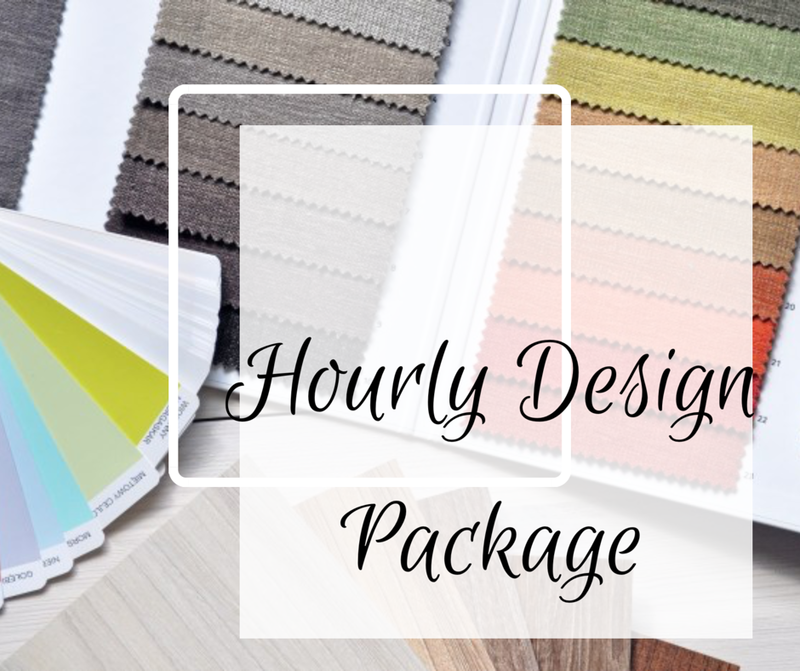 Choose the single-visit, design package that’s perfect for you. Each of these packages has the initial design consultation built in.